Give your home a new scent. Like it or not, everyone’s home has a special scent – and some can be better than others. 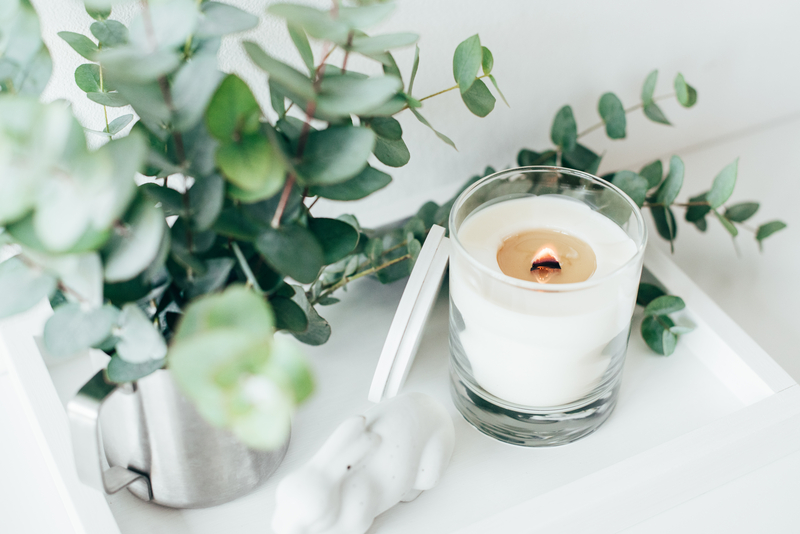 Rejuvenate your home’s aroma with candles and fresheners that are spring-inspired, like fresh linens; eucalyptus and mint; citrus and lemon; sandalwood and bamboo; soft lavenders, and more. If you prefer a more natural fragrance, make your own scents by cooking citrus peels and spices. Read more in Good Housekeeping’s article, How to Make Your House Smell Good Instantly. 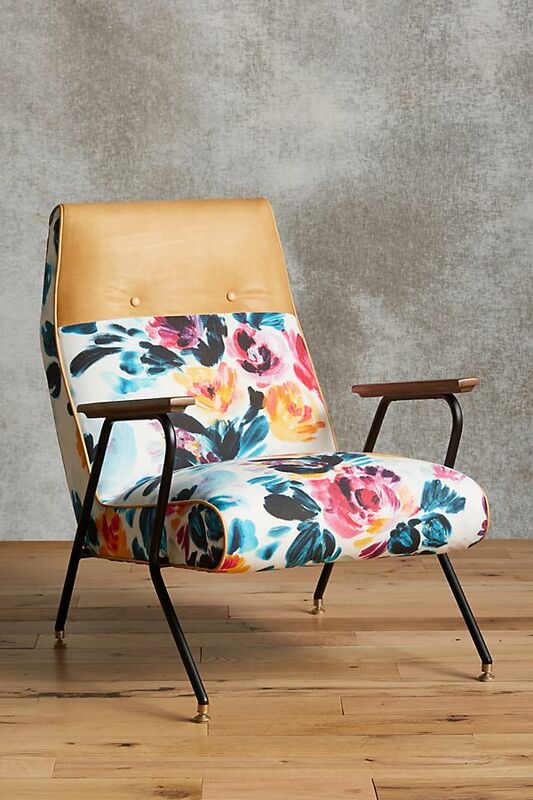 We know April showers bring May flowers, so why not speed up the process in your home décor? Adding a vase of flowers is sure to brighten up your space, but take it a step further by infusing floral patterns in unsuspecting places. 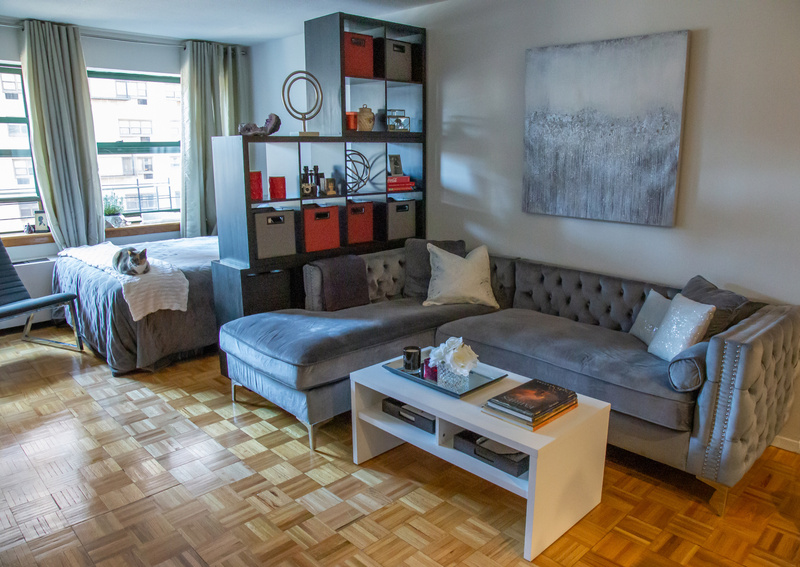 Consider switching out your traditional dishes for colorful flower-themed plates, re-upholstering a chair to make a statement piece, or adding a decorative floral tray to the coffee table. 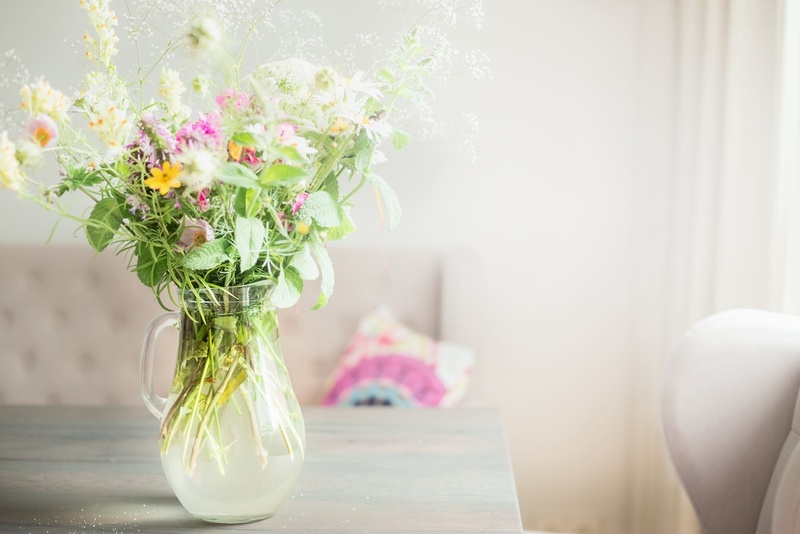 Remember if you are introducing real flowers in your space, always trim the stems before putting them in a vase (this will make them last longer)! Heavy, dark curtains and blinds can make a room feel like a cave. Make way for warm sunlight by opting for lightweight and light-colored curtains and fabrics to open your space. Warmer weather brings more opportunity to be outdoors, which means more chances for mess. 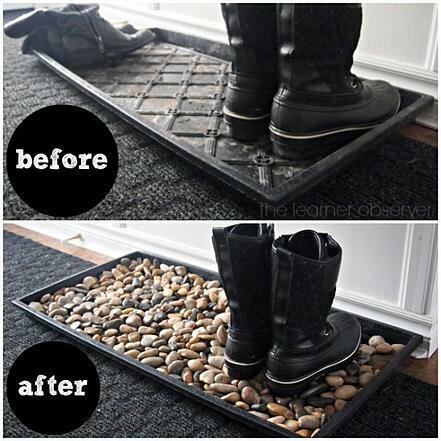 To prevent muddy footprints throughout the house, invest in quality doormats on both sides of the door, or make your own shoe tray. Make sure the mudroom is prepared for the new season by removing your extra winter clothes out of this space. 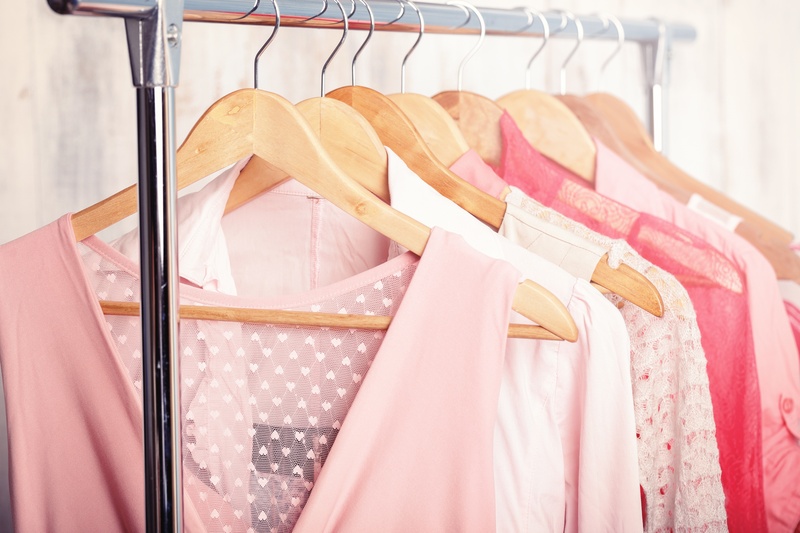 Read how to store and transition your winter wardrobe into spring here. Ready to welcome spring in your home? 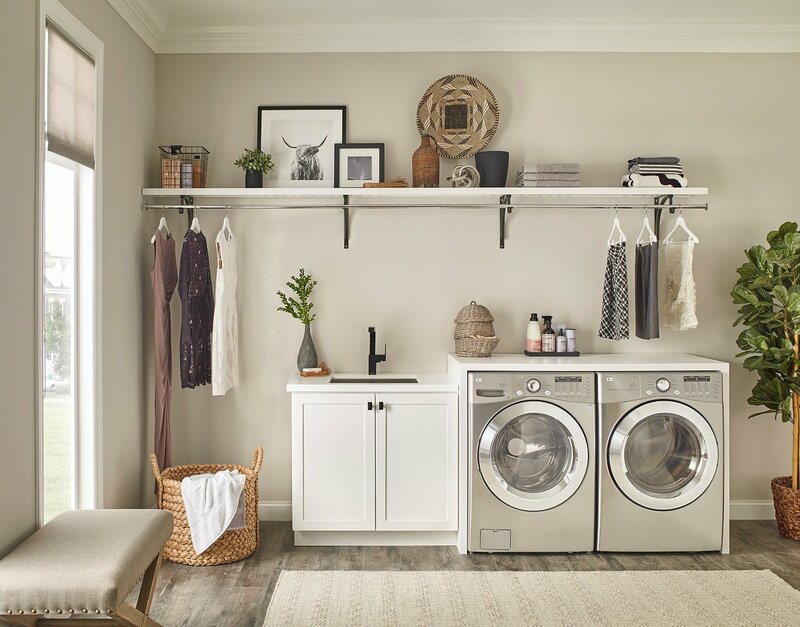 For more lifestyle tips and ideas, visit ClosetMaid.com, and check out all of our other channels: Facebook, Twitter, Instagram, Pinterest, YouTube, Houzz and Flickr. 0 Comments on "4 Ways to Freshen Up Your Home for Spring"